All covered entities must comply with the HIPAA Privacy Rules and regulations. This includes ensuring that any business associates of health care companies provide satisfactory assurances (in writing) that they will only use the information given to them for the purpose of performing their services. They are also held accountable for failing to safeguard the PHI or disclosing it without authorization. If a covered entity fails to define its business associate agreements, it has violated the HIPAA Privacy Rule, which could result in civil and criminal penalties. In the event of a security breach, government audits are customarily conducted. If the covered entity has all its business associate agreements at hand, this displays to auditors that it is HIPAA compliant. It also helps them in their search for the source of the breach, by providing them with information on where to look next. Health care was the sector that was hit the hardest by data breaches from 2010 through 2015. There are countless reasons why intruders may attempt to breach a health care provider's system. The most common are medical, financial and identity fraud, but blackmail and ransomware schemes are on the rise as well. 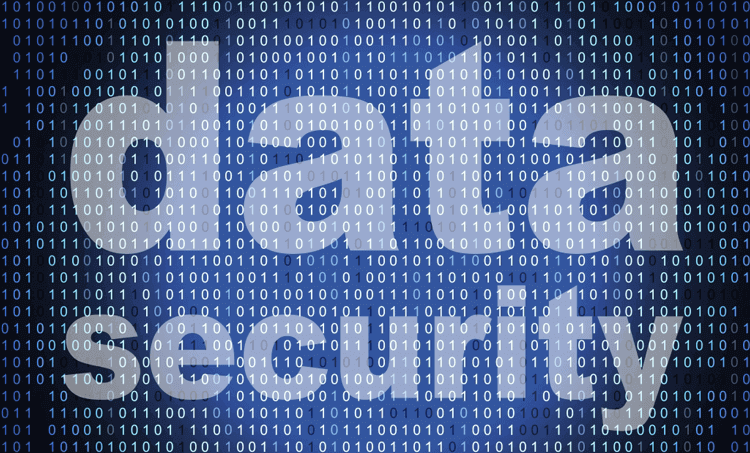 The increased risk of data breaches in health care calls for increased security measures, and HIPAA is a practical starting point for companies desiring to secure their systems. Covered entities usually have access to personal information such as social security, payment information and other personal data. Therefore, it is critical for clients to feel peace of mind in knowing that their personal information is in safe hands. For many clients, being assured that their health care provider will not disclose their PHI to anyone, including employers, without their authorization, is important. Additionally, companies that are renown for their HIPAA compliance could attract prospective clients to their doorstep. For more information, view Giva's HIPAA-compliance protocol, including Business Associate Agreements (BAA).